Home / Project Management / PMP / What is the Relation Between Reserve Analysis and Risk Management? In project management, there are always risks. 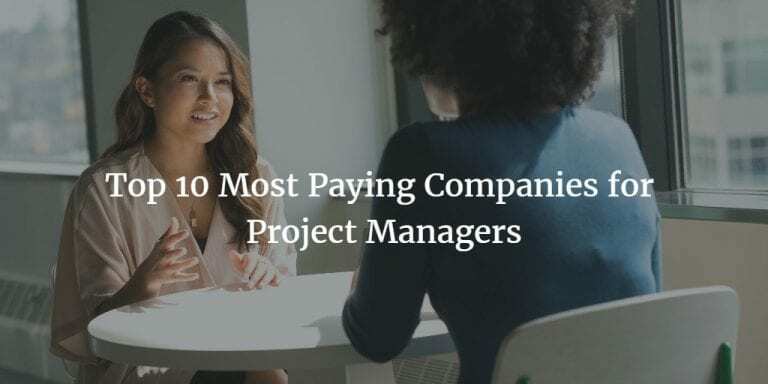 According to PMI Certification Training, even if a solid Risk Management is applied, there might still be extra costs or time needs, during the project. Reserve analysis helps to analyze the reserves of a project. How does the reserve analysis help to reach the project goals? 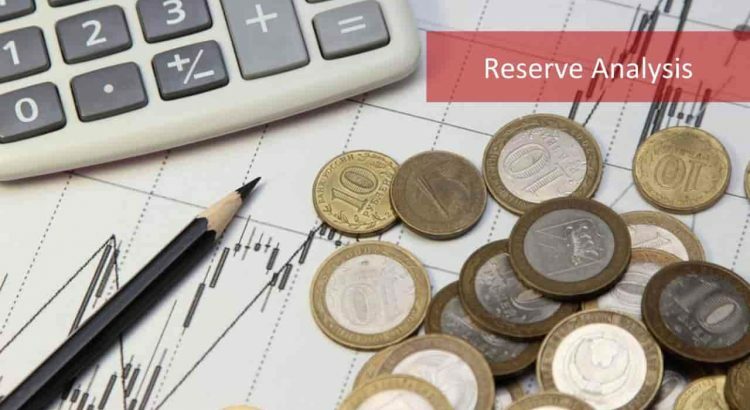 What are the two types of reserves to be considered in reserve analysis? In this article, we are going to describe the relationship between reserve analysis, estimation and risk management. Also, give some examples of reserve analysis for how to decrease the impact of the risks. 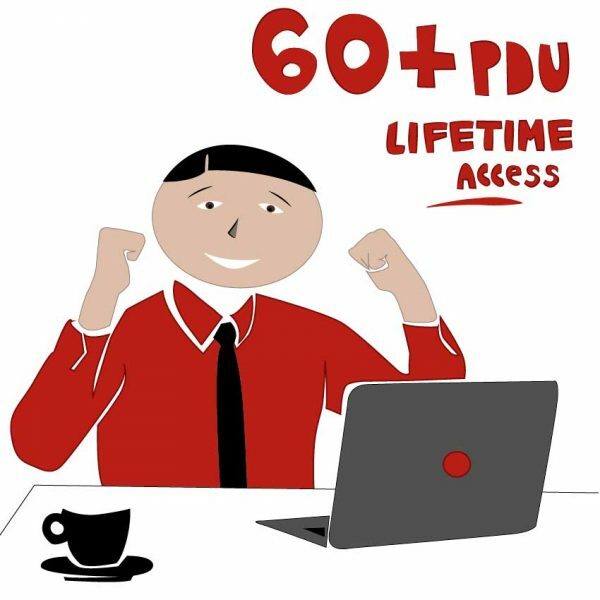 Why Estimating Is Connected to Risk Management? Although the project manager aims to eliminate project risks by mitigating or transferring, some risks may still exist. These risks must be managed appropriately to reach the project’s goals and objectives in the end. However, the extra costs and time that need to be associated to overcome the risk if it occurs must be planned during project estimation. These extra costs and time are called reserves so they are analyzed during reserve analysis. 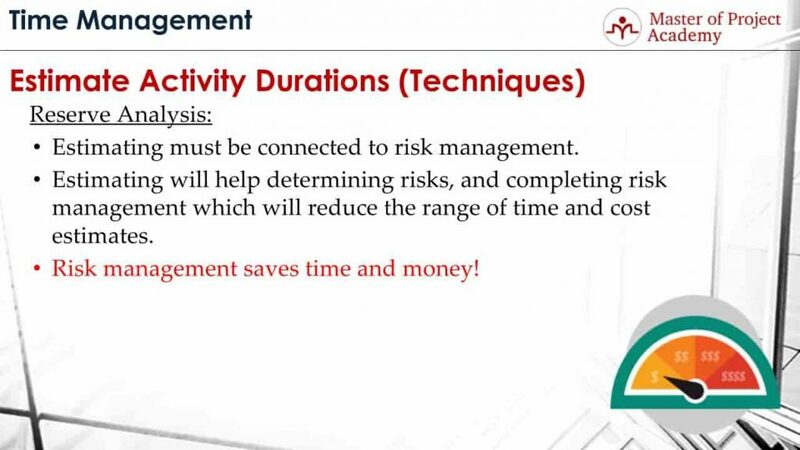 Therefore estimating must be connected to risk management and reserve analysis. Let’s consider that there is an activity that would take normally 5 days. But if there is a risk that might occur during that activity and can cause the activity to delay for 2 days, this must be taken into account during estimation. Because the final schedule of the project will be determined based on the estimations. Why Estimating is Important in a Project? 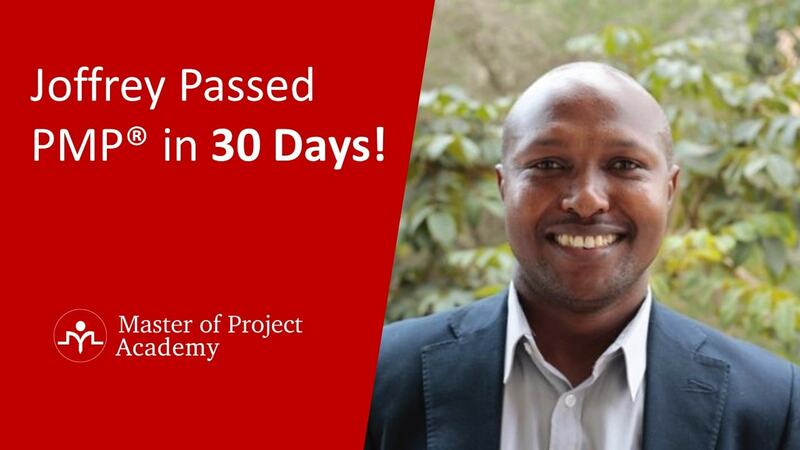 As explained in the PMP course, estimating will help to determine risks, and to complete risk management which will reduce the range of time and cost estimates. Because during estimation, possible risks that can cause an activity to take longer will be taken into account. While estimators are providing activity duration estimates using different estimation techniques, they will think about possible risks which can cause delays in activity completion. And this will help to determine risks respectively. Risk management saves time and money! This is very very important. Because, with the risk management, you are evaluating any unexpected things that can happen during the project and take appropriate actions upfront. And if any risk happens, since you are prepared and have an appropriate risk response plan, the risk will impact your project less, compared to be caught unprepared. Let’s consider that there is a risk that one of your project resources might resign in near future. 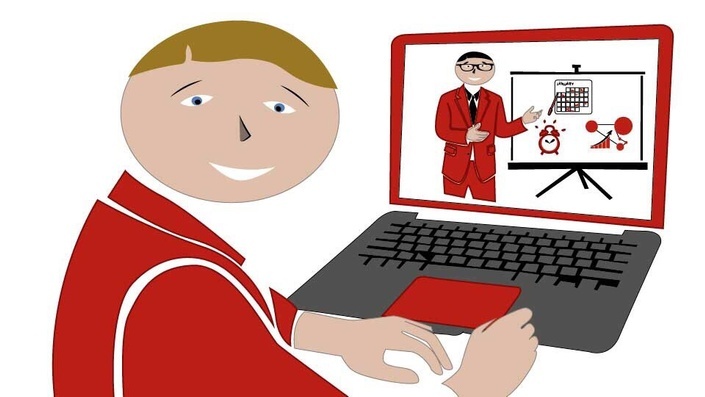 Since you know this, you asked the project resources to prepare a handover document which will include their list of activities and how they performed them and keep it up to date. 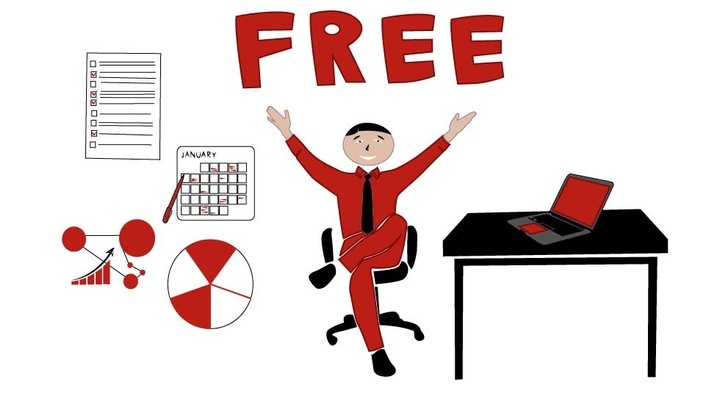 In case this risk happens, in other words, the resource resigns, a new project team member will be able to hand over his activities easily. But if you do not make these kinds of risk planning, your new project resource might get lost on what to do and how to do it once he starts to project. Reserve analysis is a technique used by the project manager and the project team. The objective of reserve analysis is to maintain and manage the projects better. 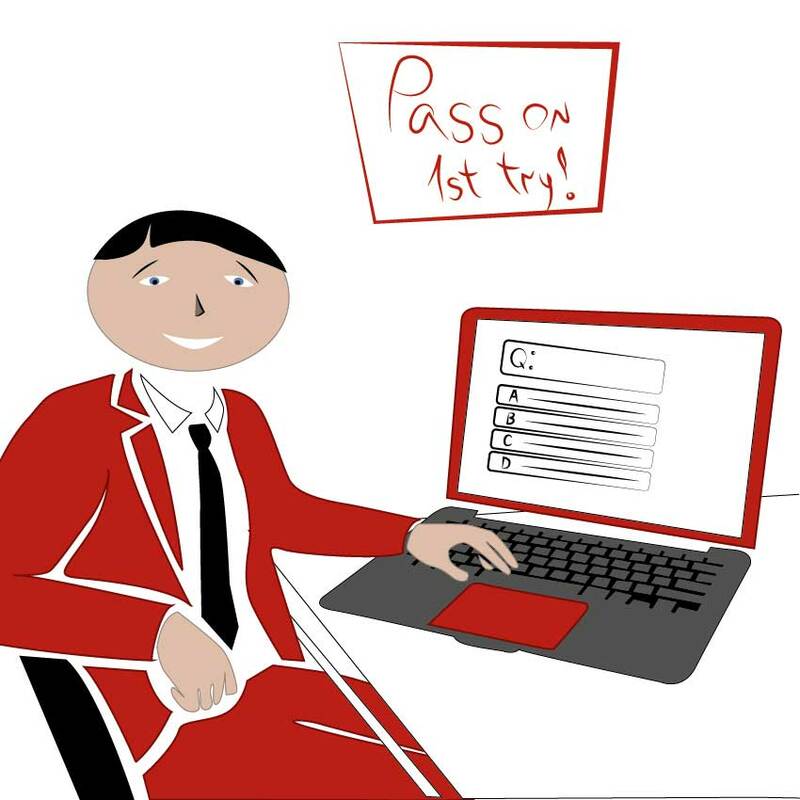 So how does reserve analysis help? After Estimate Activity Resources and Durations processes, the estimated cost and/or schedule might still have risks of change. Reserve analysis helps the project manager to accommodate these risks to minimize their impacts. The first type of reserve in reserve analysis is contingency reserve. Contingency reserves are time reserves or buffers. For instance, in a software project, if a software developer is estimating a screen development activity as 5 days, but stating that it might take up to 8 days due to risks, extra 3 days here is contingency reserve. Because risks will cause activity completion delays respectively. That’s why this type of reserve is important in reserve analysis. The second type of reserve in reserve analysis is management reserve. Management reserves are extra funds for unseen risks. Let’s consider that in a construction project, estimations show that groundbreaking will cost around $200,000. But due to the geological area of the project, you might hit big rocks and that would cause to cost up to $240,000. And the extra $40,000 will be your management reserve to accommodate the risk of hitting big rocks during groundbreaking activity. 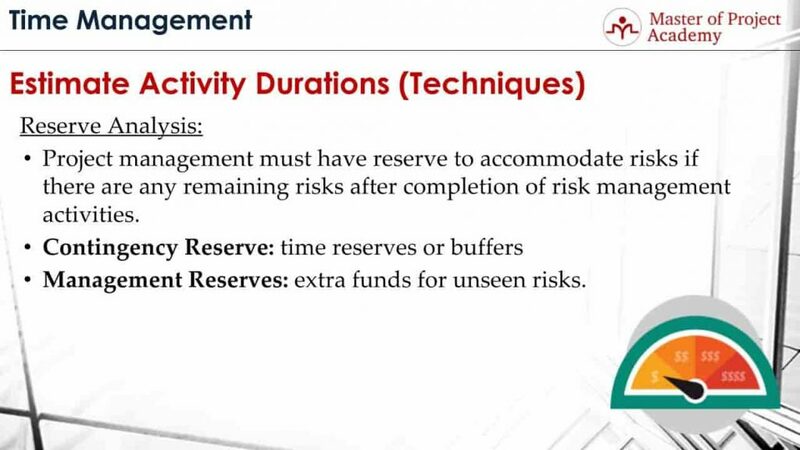 The management reserve is an important term for reserve analysis because it is an additional fund for unseen risks.